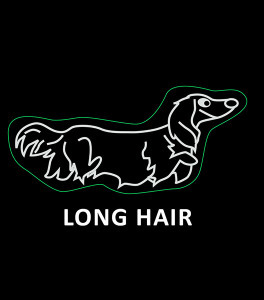 Your long haired dachshund is part of your family, right? 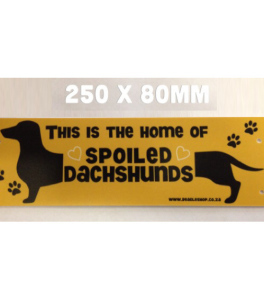 Add this silky little long haired dachsie to your back window …! 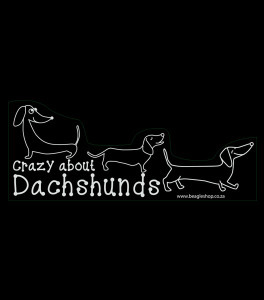 SKU: DACHS hair. 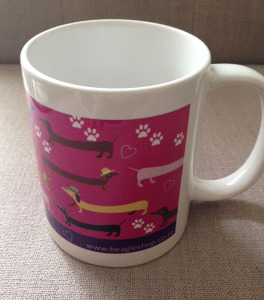 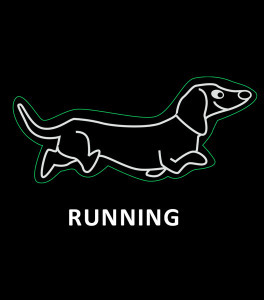 Tags: dachshund, daxie, sausage dog, sticker. 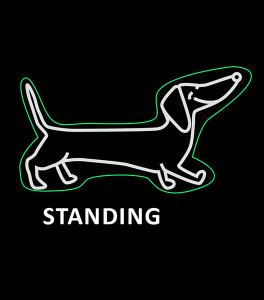 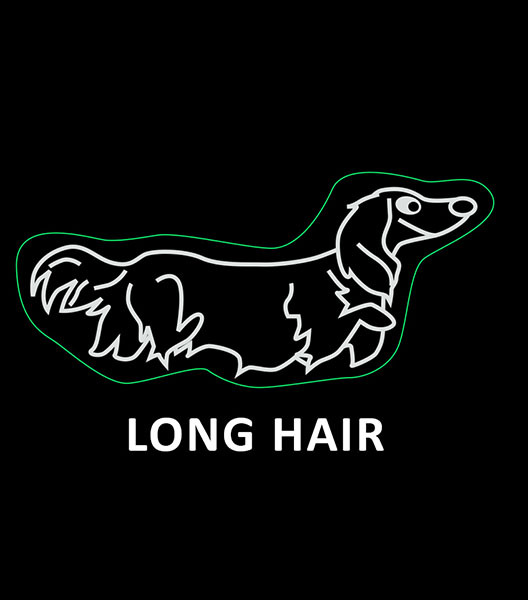 Be the first to review “Dachshund Long Hair Window Sticker” Click here to cancel reply.